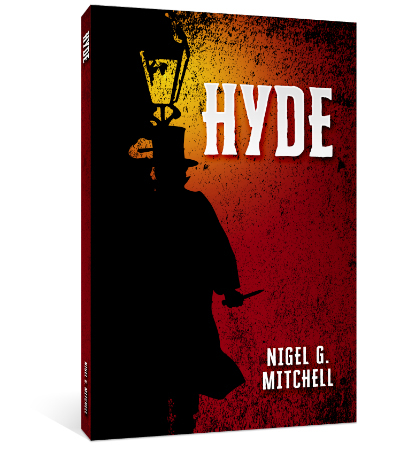 In the spirit of Maleficent and Wicked, get ready to see one of fiction's greatest villains in a whole new way with HYDE. 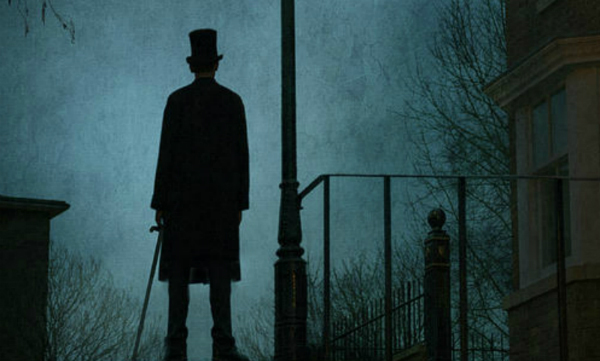 You may think you know the story of Jekyll and Hyde, but what if Hyde wasn't the monster? That's the question faced by Henry Jekyll's lawyer Utterson when a mysterious woman gives him a manuscript in the dead of night. In the pages, Utterson finds a new account of the story from the perspective of Edward Hyde, trapped in the body of Henry Jekyll, and hated by all men. As Hyde struggles to build his own life independent of his creator, Hyde finds himself drawn into sin and corruption, abused and driven to violence and murder. At the same time, he discovers the cruelty and hypocrisy of society at large. Prepare for a compelling story, not about good and evil, but the shades of gray that lie in between them. Get your copy today! Looking for other stores like iTunes or Nook? Check out the Books2Read Universal Link!